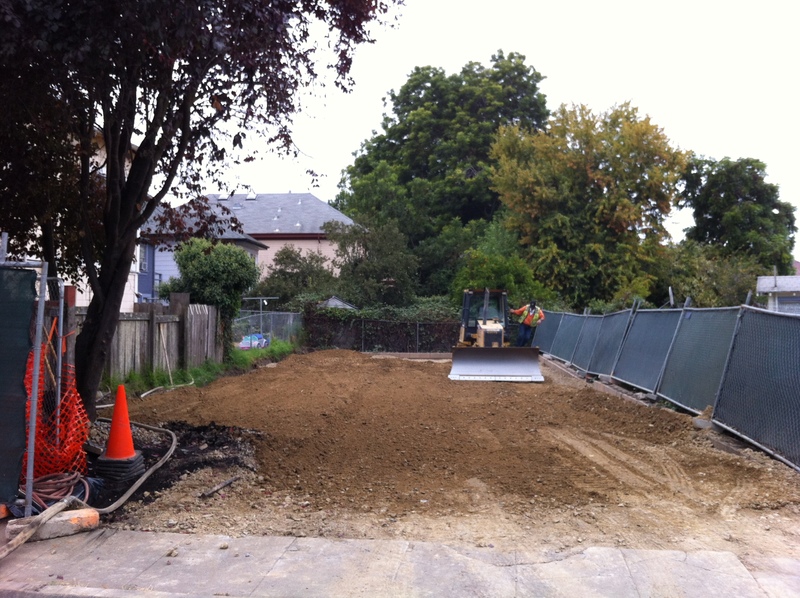 We restored a small property in quiet residential neighborhood to support construction of a community garden. The project included removing Class 1 lead contaminated soil. The project was completed on schedule, under budget, with no neighborhood complaints, and with support from the local residents.